Always Purchase The Right Product with BME! Raymarine Axiom MFD on Special! Need help designing your own system? Barrenjoey Marine Electrics provides guidance as well as flexible installation services to suit your vessel type and steering system. Looking for Digital Switching Solutions? We have invested heavily in establishing a platform to be able to create some of the most integrate digital switching systems today. Let our Experts help you. Need help converting to Digital Switching? Barrenjoey Marine Electrics provides guidance as well as flexible installation services to bring all of the power, safety and convince of advanced automation to your boat. 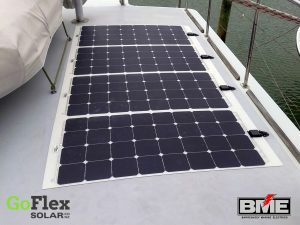 Battery Chargers and Inverters will allow you to maximise power usage on your vessel. A good battery charger will fully charge a battery without harming its integrity meaning that your batteries will have a longer lifespan and will be able to maintain their ability to perform. We provide guidance as well as flexible installation services to suit your vessel type and power system. Need help with Marine Lighting? 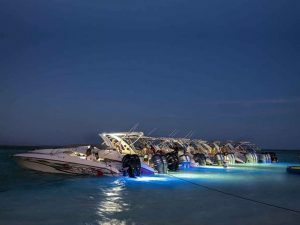 Barrenjoey Marine Electrics provides guidance as well as flexible installation services to suit your vessel's power and lighting requirements. 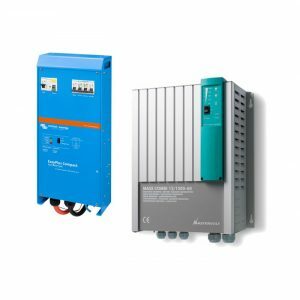 Need help with Marine Power Distribution? Barrenjoey Marine Electrics provides guidance as well as flexible installation services to suit your vessel's requirements. Do you need Help with Power Distribution System Design? 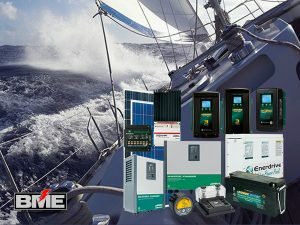 Need help with Marine Power Generation Systems? Need help with Marine Batteries? Use authorised tech dealer services to perform maintenance and repair on your vessel to extend warranty. Over the years of frequent boating, you are bound to run into some sort of damage or wear-and-tear on your vessel. Although it is unavoidable – it isn’t unfixable. 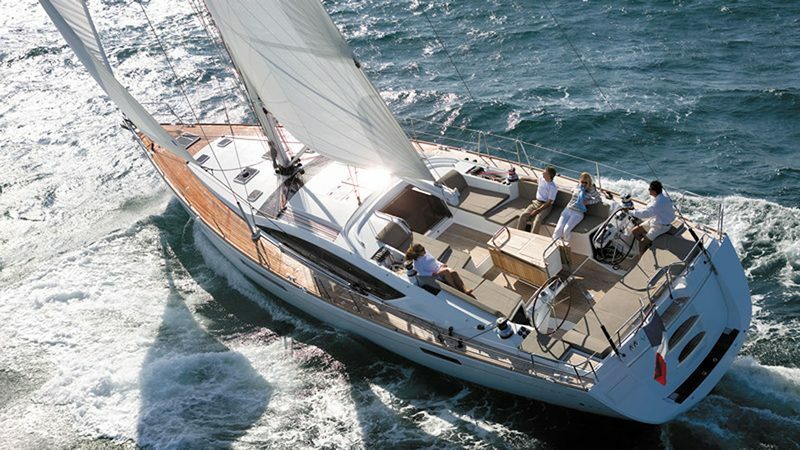 Barrenjoey Marine Electrics provide top of the line repair services to your marine products and systems, new and old. To preserve the lifespan and reliability of your boat, Engine and Electrical System Service is also essential. Perhaps looking to sell your boat? It is vital to provide any potential buyers with up to date servicing records and to ensure their safety and satisfaction. Need our help ? 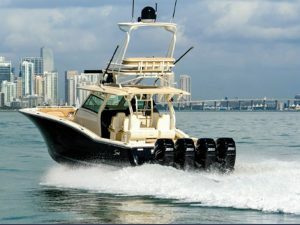 To ensure safety and ease to you and your crew, Barrenjoey Marine Electrics are committed to ensuring your marine systems are in top operating condition and provide professional repairs and service to your vessel. Barrenjoey Marine Electrics sponsors an extensive training and apprenticeship program, ensuring our engineers and technical staff are among the most skilled and experienced in the marine industry. We also offer mobile service to your vessel to make your experience hassle-free. Preserve the lifespan and reliability of your boat, Engine and Electrical Systems as well as ensure safety and ease to you and your crew. Barrenjoey Marine Electrics has dealt with Aquavolt Electric Boat Parts for over 20 years. During this time they have continually focused on the needs of their customers in terms of supplying quality products promptly and efficiently. Our crew consists of certified and highly trained marine electricians who use their expertise to put safety and security first.